Attractive house with an independent studio, a 6x12m SWIMMING POOL, terraces, summer kitchen, . . . 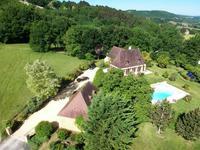 This comfortable house with good proportions and spectacular views was built in 2007. You . . . 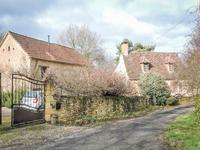 This 3-bedroom stone farmhouse (150m2) comes with a large barn (100m2) and old stables only . 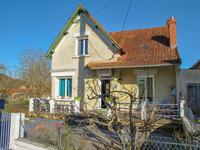 . .
Black Perigord - Pretty village house of the forties with terrace and garage. 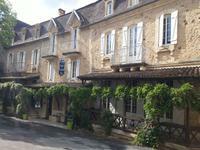 This house is located in the heart of a village near the river Dordogne and within walking . . . Constructed in 2015, this house is deceptively spacious with a large living area and 5 good . . . This house, dating from 1850, has 4 bedrooms and a relatively big garden at the back with . 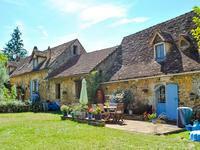 . .
Black Périgord - Pretty stone character ensemble including a main house, two cottages, a . . .